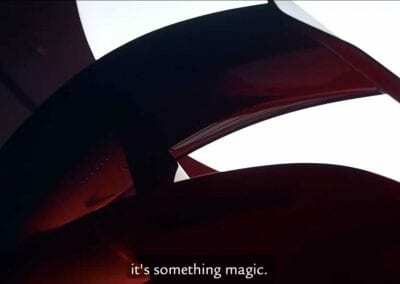 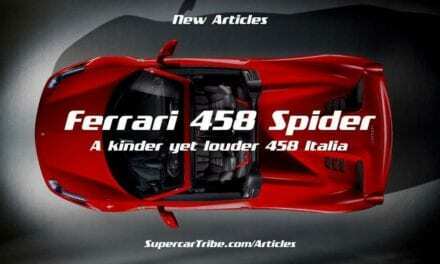 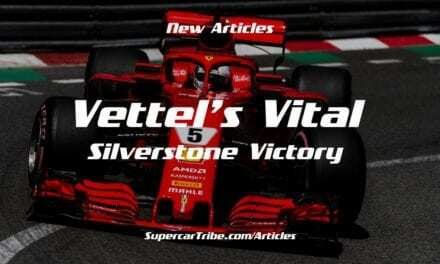 The supercar grapevines have been alive with chatter the last 24 hours, after Ferrari put out an intriguing teaser for what appears to be a one-off car. 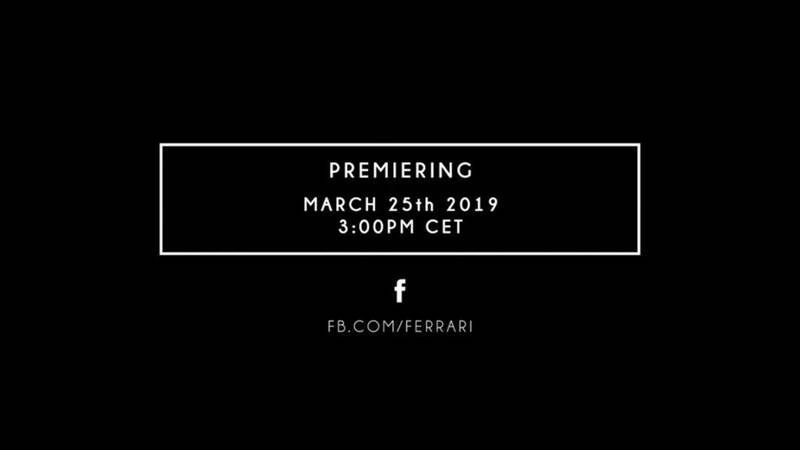 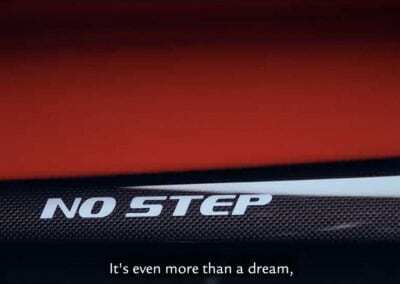 Due to be revealed today – March 25th, set your watches for 3pm CET – the Ferrari Prototipo is currently shrouded in mystery, and we can’t wait to see the promo film that is set to be aired. 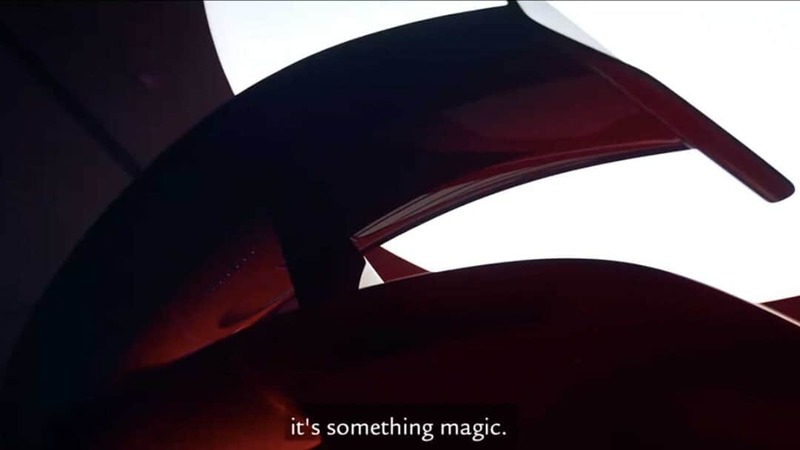 What’s it all about? 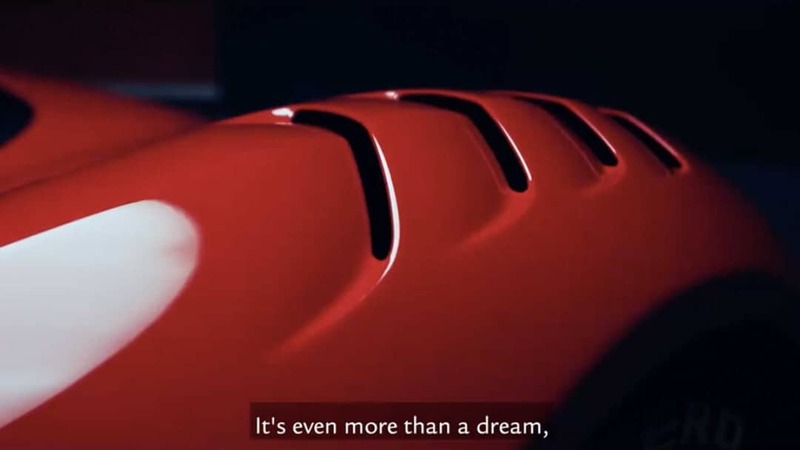 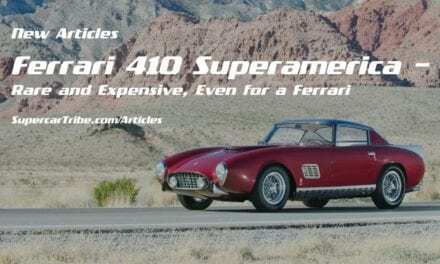 Well, Ferrari has described the Prototipo as ‘our most extreme Special Project to date’; the Maranello concern is no stranger to one-off bespoke models, and is open to enquiries and commissions from customers who have the means. 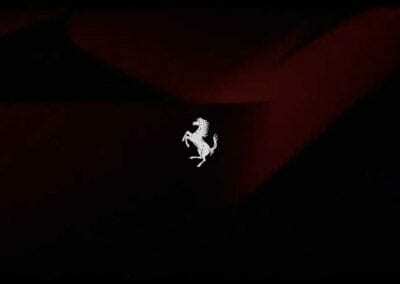 This one is rumoured – by some commentators – to be based on the exclusive LaFerrari, but that has yet to be confirmed. 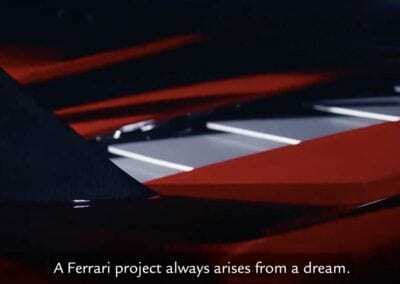 A #Ferrari project always begins with a dream. 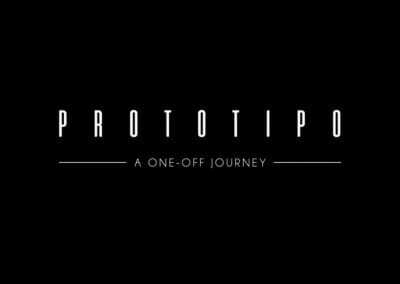 PROTOTIPO – A Film by Blackbird Concessionaires. 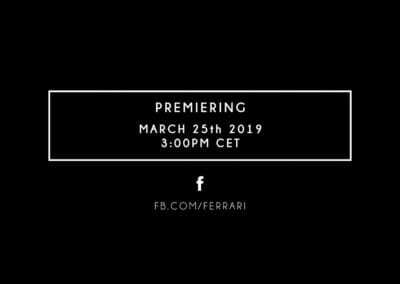 Premiering 3:00PM CET, Monday 25th March. 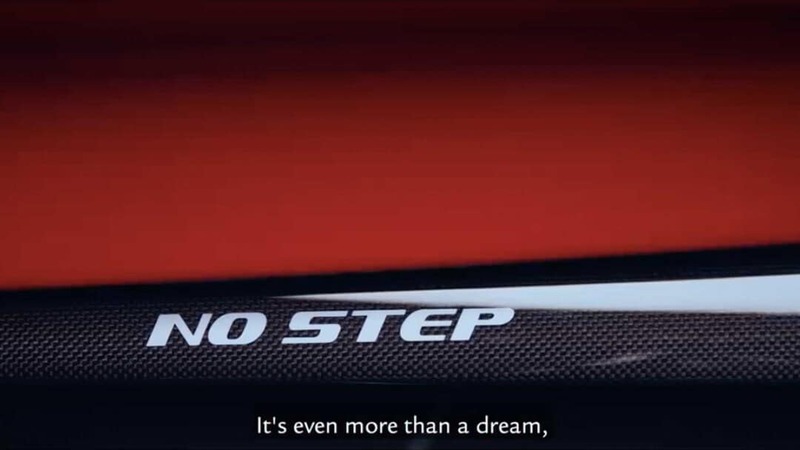 So far, we only have yesterday’s teaser promo to go on, and it shows some enticing pictures of parts of the new car. 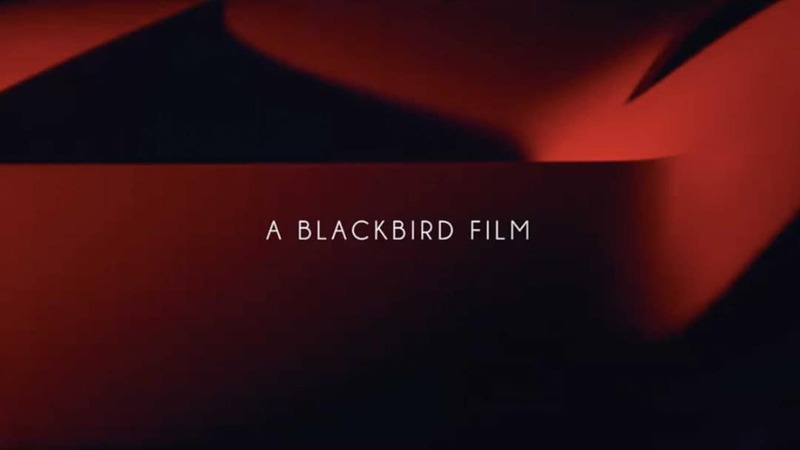 We also know that the film has been made by Blackbird Concessionaires, a well-known and established Ferrari dealer based in Hong Kong. 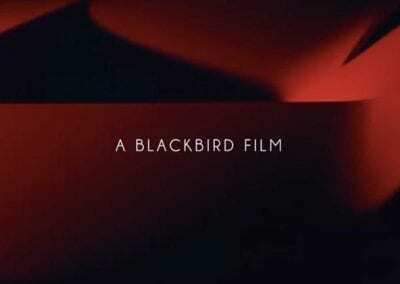 This is important as Blackbird has, in the past, been involved in creating exclusive films for Ferrari. 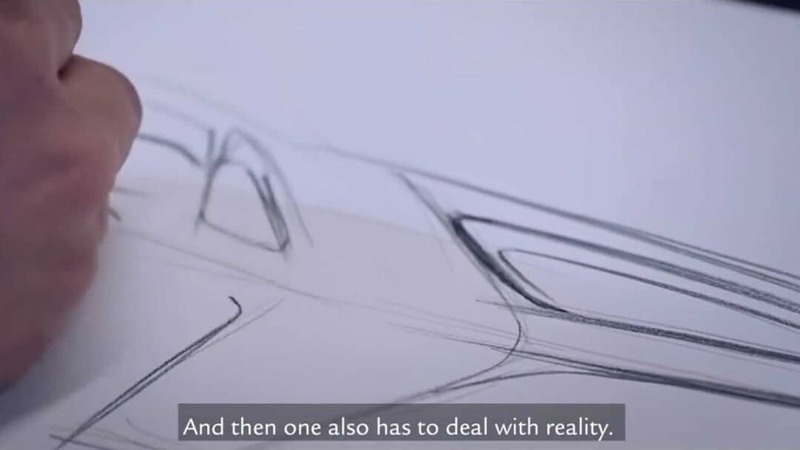 Then there’s a certain Mr TK Mak. 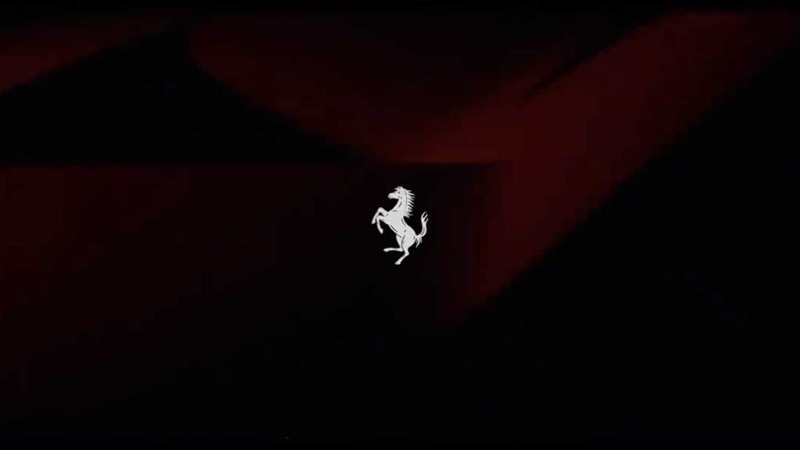 Mr Mak is not only associated closely with Blackbird Concessionaires, but is also a known Ferrari collector and racer. 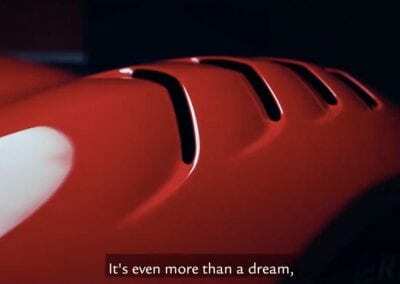 His Twitter feed points towards him being the man who has commissioned the Ferrari Prototipo. 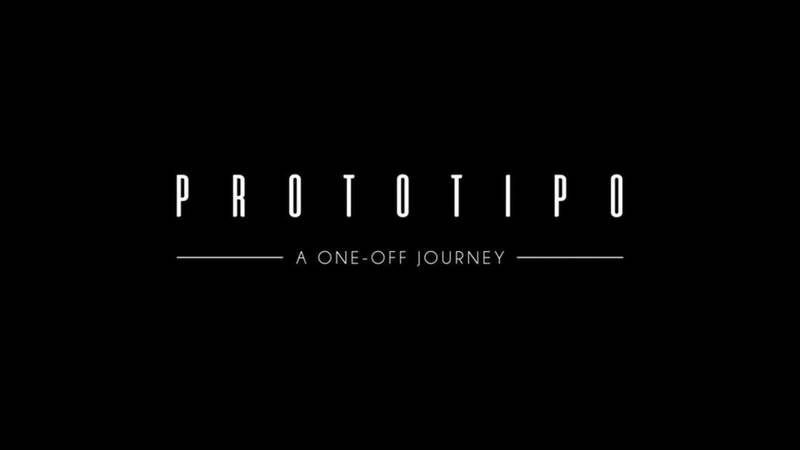 That’s about all we know so far, so we’re left with the questions: Is the Prototipo a LaFerrari-based one-off, or will it be something completely different? 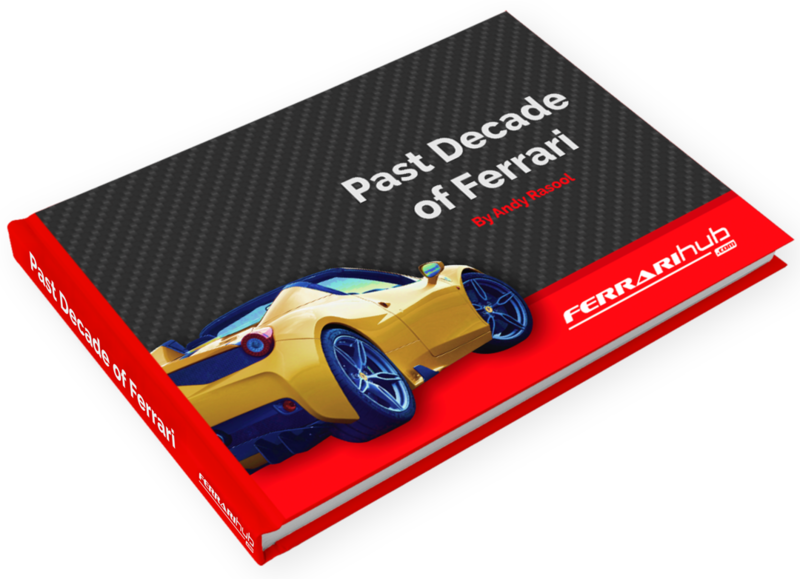 Is Mr TK Mak about to become the proud owner of what must be the most exclusive Ferrari of all time? 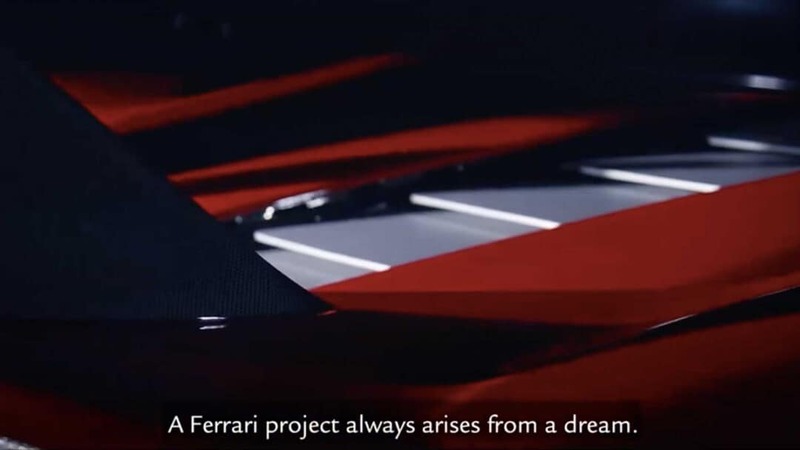 We can’t wait to find out, so keep an eye out at 3pm CET for what should be the supercar event of the year so far. 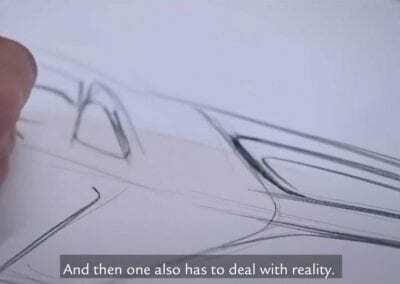 NextPagani Zonda Revolución – Viva La Revolución! 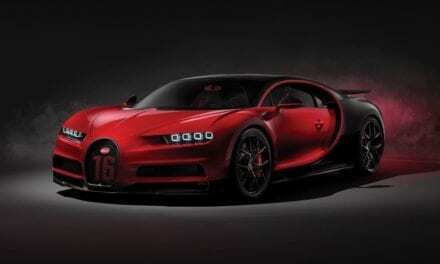 Is the Bugatti Chiron the Last of a Kind?